If you wish to get noticed then this is the colour for you! The Baracuta G9, as it was originally known, the Harrington Jacket has evolved in to a statement piece because it is timeless and a quintessential piece in your wardrobe. It is available in many fabrics and colors. But today we are going to concentrate on the colors or rather one particular color i.e. Red. How to style Red Harrington Jackets? 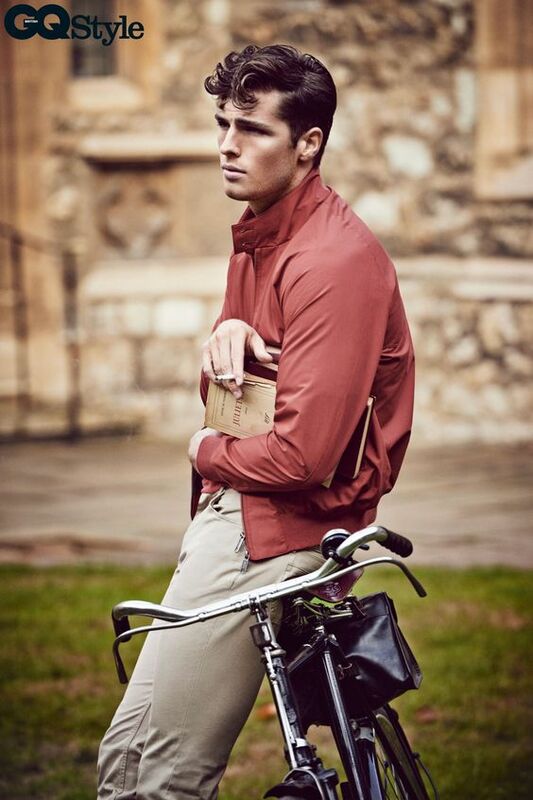 A Red Harrington Jacket is more casual and relaxed and therefore should be worn in a casual and informal setting. Have fun wearing the Red Harrington Jacket! 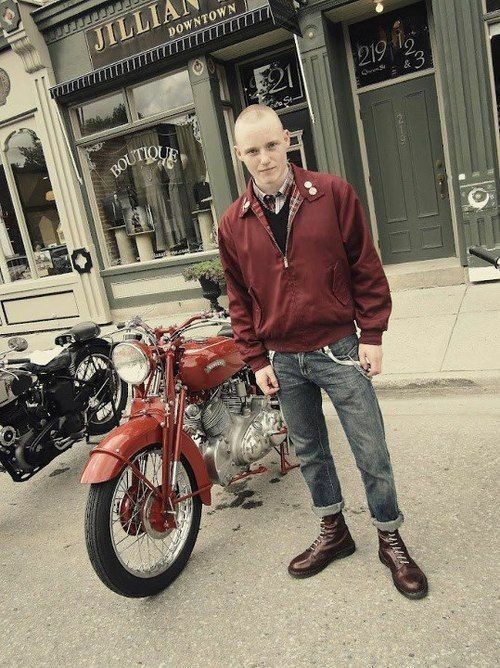 Harrington Jacket – All You Need To About This Jacket!